Expodoc optimises the workflow of trade shows, congresses and events for all parties concerned. Allows you, among others, to add stands, stand numbers, texts, icons, logos and zones, import images and personalise your Floor Plan for each event. Makes it easy to assign each exhibitor to a stand using a drag & drop system and adjust stand surfaces, stand numbers, statuses,...The sales status is always up-to-date. You can fully decide for yourself which information is shown online and who is allocated which stand when stand applications are being made. Visitors can prepare their visit thoroughly, look up exhibitors and make an appointment with the desired exhibitor. 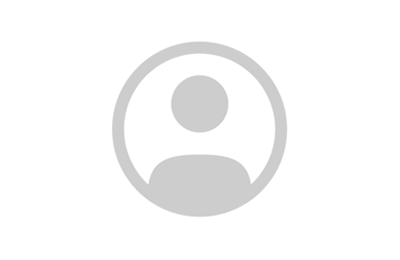 Thanks to the online exhibitor catalog, exhibitors can create a detailed profile. Expodoc provides online payment methods. Invoicing can also be entirely done within Expodoc. The orders are centralized and are automatically processed and forwarded to the relevant supplier. With a single click you can import a supplier catalogue. With Expodoc you can easily manage all interactive forms, visuals and documents. Everything is centralized, which makes management a lot easier. Your Exhibition Manual is automatically adjusted according to the type of exhibitor. Each exhibitor receives an up-to-date overview that includes orderded items and completed forms. Besides the management of exhibitors, it is also possible with Expodoc to manage sponsors, speakers, a pavilion or a group stand. You determine what prices are shown online, when and how. Expodoc has also a personalised automatic reminder system. Using the Expodoc Floor Plan significantly improved the rental process of the stand space, as well as relationships with our partners. Expodoc saves us a lot of time that we can now devote to other matters. The margin of error is also less. Now that we work with Expodoc, we can’t imagine the process without it. It has become our main tool. Expodoc simplifies the preparation of trade fairs for all parties concerned. 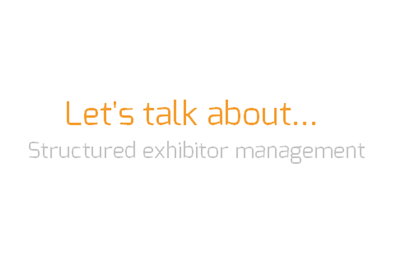 A clear overview and a flawless exhibition preparation ... these are just a few reasons to structure your exhibitors. Curious about the other ones? Discover here all the benefits. How do you manage your exhibitors? DO THE TEST! And we will give you some useful tips & tricks along the way. 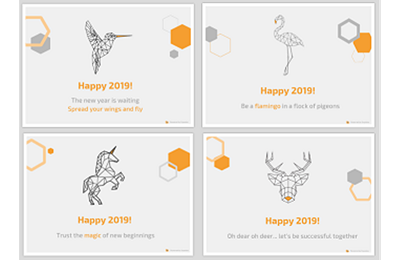 The entire Expodoc Team wishes you an amazing New Year: an innovative and groundbreaking 2019, filled with magic and creativity. We have translated these wishes into a stack of postcards.